me: muhahahahahahaha!!!!!!!! I would do that too!!!!!! me: I would also throw the micheal jackson twins too!!! me: YAHHHHHHHHHHHHHHHHHHHHHH!!!!!!!! I'M ON WEEEEEEEEEEEEEE CRAZZYNESS CAN START!!! me: YAHHHHHHH WERE WAVING LIKE IDOITS!!!!!!!! me: lol hahaha smileycentral.com is where I got them from!! me: I would release a 100 monkeys and run away because they would be flinging monkey poop!! me: *laughting evily* monkey poop!!! 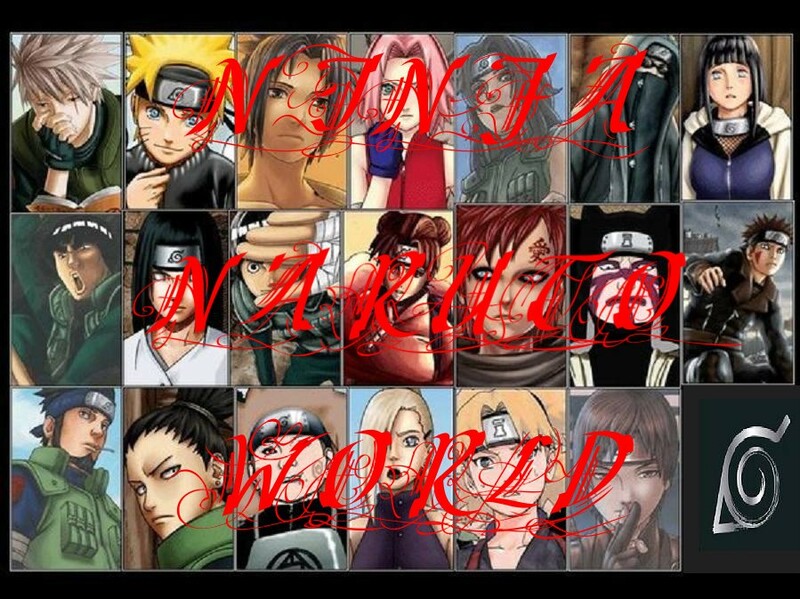 me: I think deidara would have to be the women and tobi be the husband or I should say bad boy!!!! me: I would give tobie, chuckey (childs play) and run away before chuckey went on a killing spree!!! me: muhahahahaha he would kill them!! me: I wounder if they would think it is tobi??? hahahahaha that would be funny if they misstake chuckey for tobi! !